York Avenue Preschool provides a warm, cheerful, nurturing and fun introduction to school for toddlers. The daily routine provides the consistency, support, and flexibility that children require at this age. 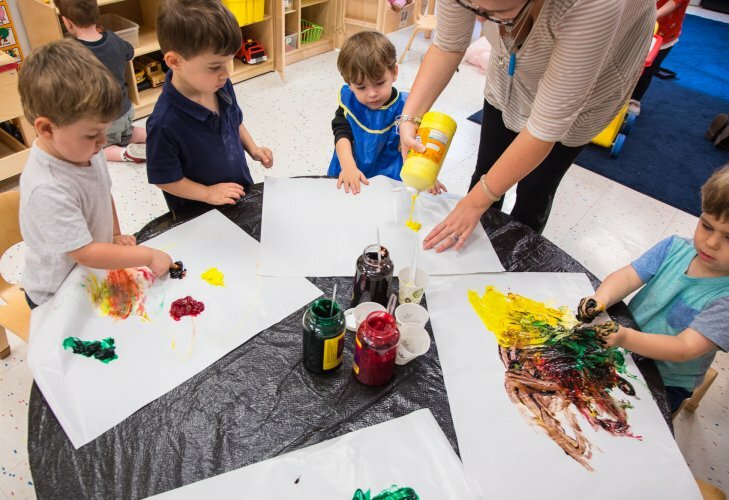 Our integrated curriculum ensures that themes are relevant to these young learners and are creatively tied together with songs, games, art/sensory experiences, music and movement, cooking and storytelling. Throughout the classrooms there are opportunities for imaginary play, blocks, and puzzles, creative art and books for the children to explore. 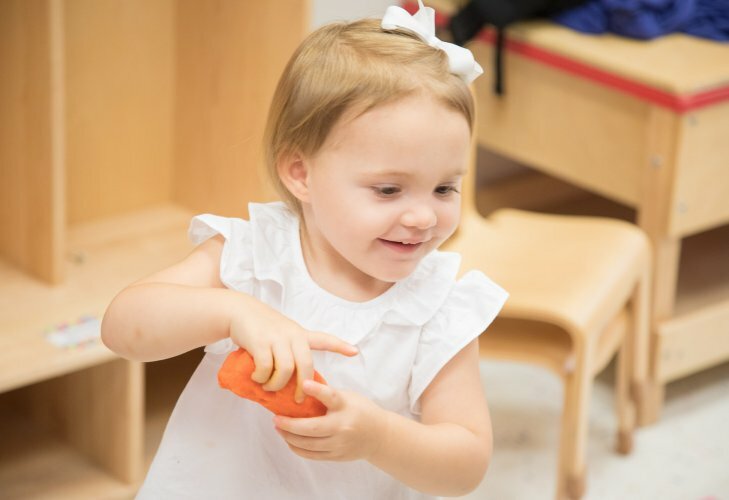 Our hands-on learning helps to improve attention spans, fine and gross motor skills and language development. The curriculum fosters creativity, imagination, friendships, socialization and respect.